Allows 150/200mil width SOIC8 packages to plug directly into a DIP8 location. Pins not included, sold separately. 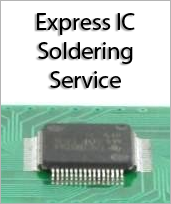 Easily allows use of SOIC8 packages during the breadboarding phase of prototyping. 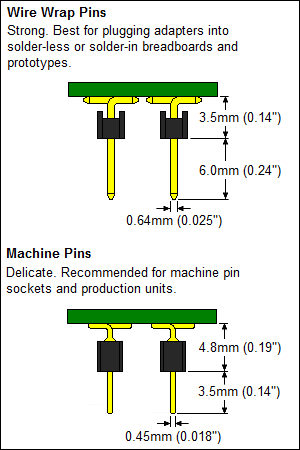 Dimensions: 0.4" x 0.4" x 0.0625"